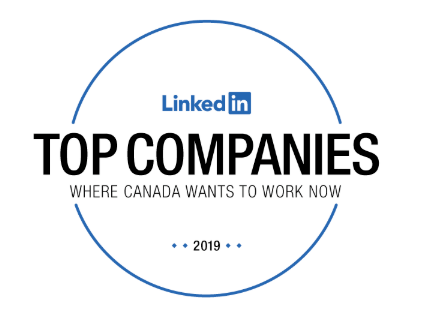 LinkedIn has revealed its list of the top 25 companies where Canadians want to work. LinkedIn’s analysis of the companies fall under four main categories: interest in the company, engagement with the company’s employees, job demand, and employee retention. And this year, Canadian banks have filled out the top five. So who else made the list? 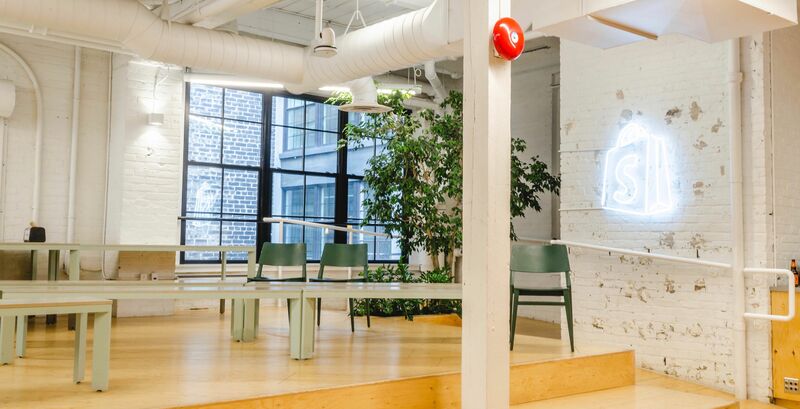 So get those resumes ready, and check out the jobs the top companies in Canada are offering.